We’re conveniently located in London, which helps us stay connected with our clients. We’re easy to find as we’re right near Euston station. And we always welcome visitors, especially the biscuit-wielding ones. As you leave the station, take a right along Eversholt Street. Follow the street past Euston Square Gardens on your right-hand side. 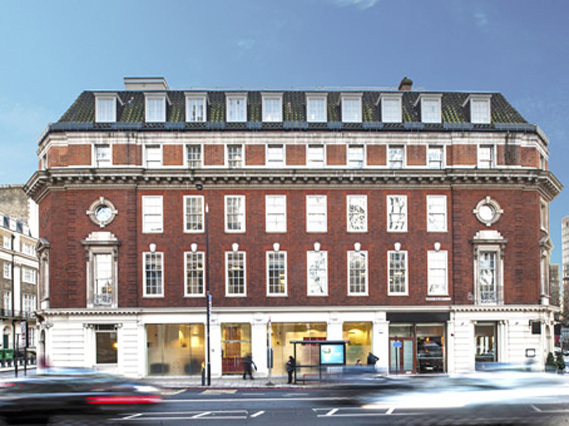 Just across the crossroads, you’ll find us on your right, in number 16 Woburn Place. Please don’t forget to make an appointment before visiting, as we may be busy with other clients.